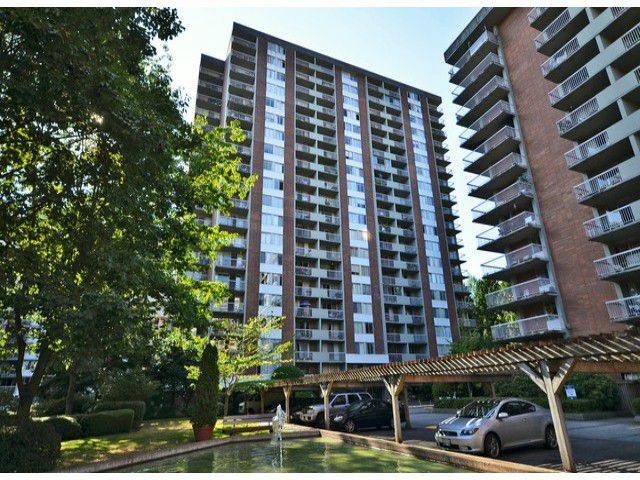 Spacious one bedroom corner unit in Woodcroft's Lillooet building. The largest one bedroom floor plan in the building featuring: open dining/living area, updated kitchen with newer fridge and dishwasher, generous sized bedroom & lots oflight. Building has had many updates including: roof, plumbing, elevator, and common areas. Facilities include: 24 hr security for all buildings, gym, games room, indoor swimming pool, sauna, jacuzzi, and workshop. Heat and electricity included here. Great month to month tenant that would love to stay! 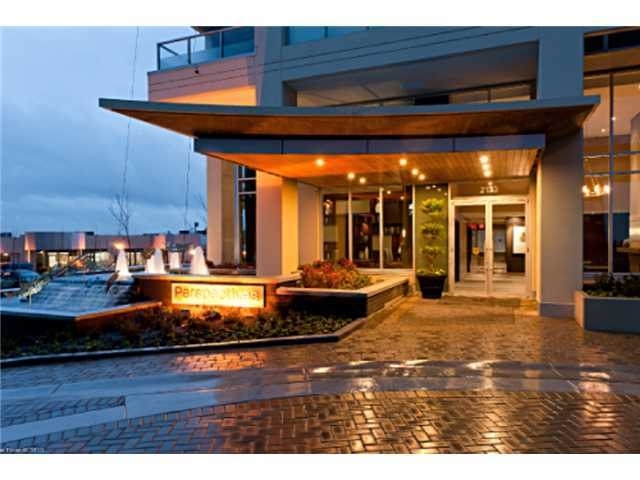 Convenient location, close to shopping, Lions Gate Bridge, and highway access. Perfect for investors or first time Buyers.